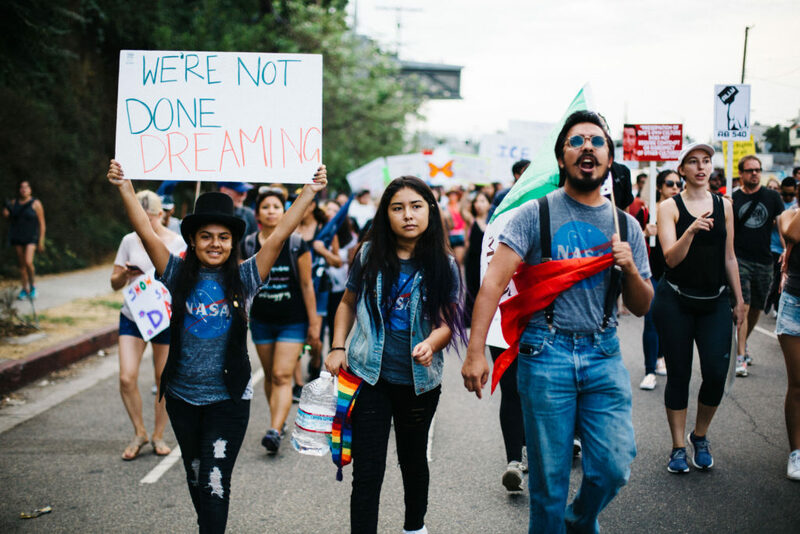 DACA – or Deferred Action for Childhood Arrivals – it’s a program set up during the Obama administration designed to protect the children of undocumented people who crossed the border into the United States. Today, Sarah Rogerson, Professor at Albany Law, helps us to break down the ins and outs of the program. Video above and more information is listed on the New York City Mayor’s website. Additional information on DACA can be found online at the New York Immigration Coalition and the National Immigration Law Center. New York Attorney General Eric Schneiderman filed this complaint in response to President Donald Trump’s action involving deferred action. And lastly: the federal government’s website with information on DACA renewals. 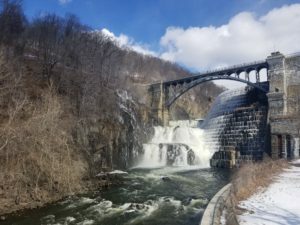 Everything Explained is produced by WAMC Northeast Public Radio with assistance from Kristin Gilbert, Ashleigh Kinsey, and Jim Levulis. Also we’d like to give a special thanks to Sarah Rogerson. I’m your host Patrick Garrett. As always we want to remind you to subscribe and leave a review because like everyone else in the “pod-realm” will tell you, it helps us to make more podcasts like this one.